Do You Really Need Vitamins Or Supplements To Grow Black Hair Long? 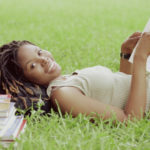 Do You Really Need Vitamins Or Supplements To Grow Black Hair Long? Hair vitamin pills and potions are rampant on the internet and in health food stores but do they actually work or are the results tangible enough to make them worth it? 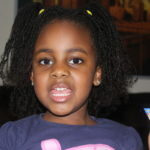 The first time I remember making a connection between supplements and hair growth I was about ten. My mom would send me next door to the neighbor to get my hair done. “Tell your mother to buy the cod liver oil pills, they will make your hair grow faster,” Joy had said a couple of times. I finally told Mom who went to the pharmacy and stocked up. Those things tasted horrible when they popped. I haven’t thought about those pills in ages. I can’t say for certain whether or not those pills did what Joy said they would. At aged 10 you’re really into immediate results and after the first week or so of pulling, the cornrows got old. Now a couple decades later supplements are being marketed directly for hair growth. 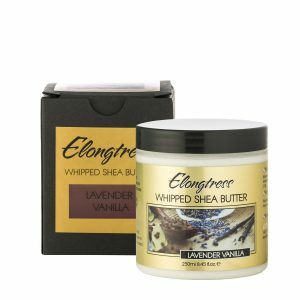 I doubt they were so prevalent back when I was 10 but these days, it seems like every other beauty vlogger is singing the praises of a hair growth supplement. If you watch enough YouTube videos it starts to make you wonder if you can have healthier, longer hair without having a bottle of supplements in your arsenal. 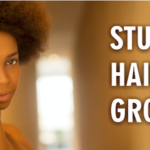 The truth is hair grows at an average of 6-10 inches per year, the exact rate of your hair growth being genetic. The human body works in such a way that food consumed will provide energy to the brain, heart, lungs and all other major organs before it is converted into the protein required to build hair and nails. In layman’s terms, hair and nails take a back seat in the body’s daily food distribution! 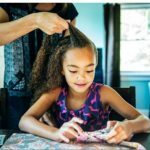 The only known time that hair has been proven to naturally grow at a faster rate is during pregnancy and this is due to the change in hormones in the body. 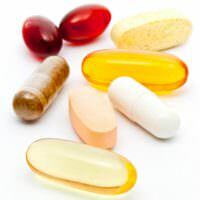 Many believe that taking pre natal vitamins even when not pregnant will have the same effect. If this works at all, it may be because the nutrition going to the organs and cells have levelled off enough to allow some nutrients to trickle down to the hair and nails. 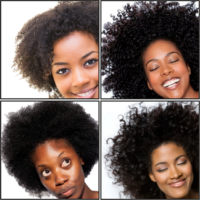 Hair growth in one person can vary depending mostly on external influences. If the person is malnourished, the hair growth will be stunted as the body will prioritize more important bodily functions. A lot of stress will have much the same effect including increased shedding of the hair. 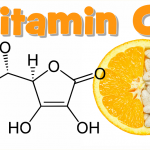 B complex vitamins as well as Vitamin C, E and Zinc are known to play a part in hair growth. 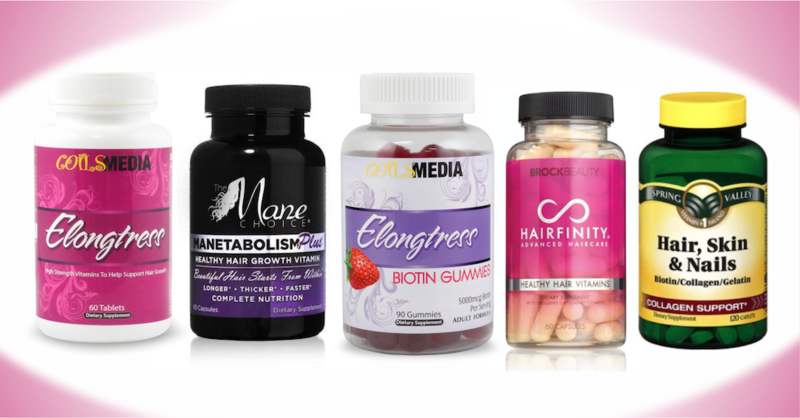 Many of the hair growth supplements on the market today contain these vitamins in a variety of combinations. The principal is if you are over consuming these vitamins, then the body will grow the hair and nails at a faster rate. The human body however has its own ideas. Unfortunately, if these vitamins are in excess of the body’s needs, they can also just be removed as waste. The vitamins are certainly helpful to people who are lacking in them. 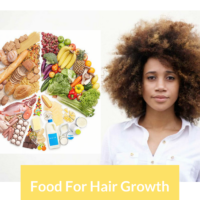 They can help fill in the gap that daily food intake does not fill hence ‘normalizing’ the hair growth which can be seen as an increase in growth. Some people may notice a jump in hair growth after the first few months or so after taking these vitamins. This is likely due to the increase in the nutrition the body has been lacking by consuming an imbalanced diet. The hair growth may then stabilize to its ‘genetic norm’ for that particular person. If the person has a diet that includes eating fast food a few times a week, if they are taking supplements then despite nutritionally poor food they will still get some of the nourishment that they need for their fastest hair growth. The truth is, if you are eating a balanced diet, drinking plenty of water, exercising and taking good care of your hair, it will flourish. With black hair care this includes washing the hair with suitable shampoos which will not dry out the hair, deep conditioning after every wash and keeping it strengthened with protein treatments. 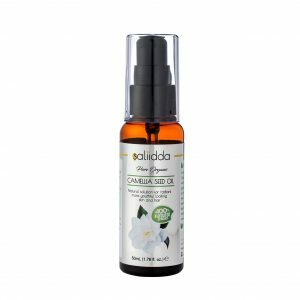 This should help tremendously with length retention and coupled with a good protein rich diet and exercise, your hair will reach greater lengths than you ever imagined, but if you have gaps in your diet and you want to give yourself a better chance at growing healthier tresses, supplementation could help you a great deal too. The USA and in fact the western world has in recent decades reached extraordinary levels of overweight and obesity with black people being more likely to be affected both by the obesity and the possible related conditions of diabetes, cancer and heart disease. It has been speculated that overweight people are simply not getting adequate nutrition from their diet so in an effort to increase nutrition from food the body forces the individual to overconsume calories resulting in further weight increase as excess calories are stored as fat. There are those who eat resonably healthy diets on weekdays then ‘treat’ themselves to take out or eat out at the weekend. This seemingly innocent habit can also wreak havoc on the body as it expects adequate nutrition every single day and over decades this will also lead to worsening health. 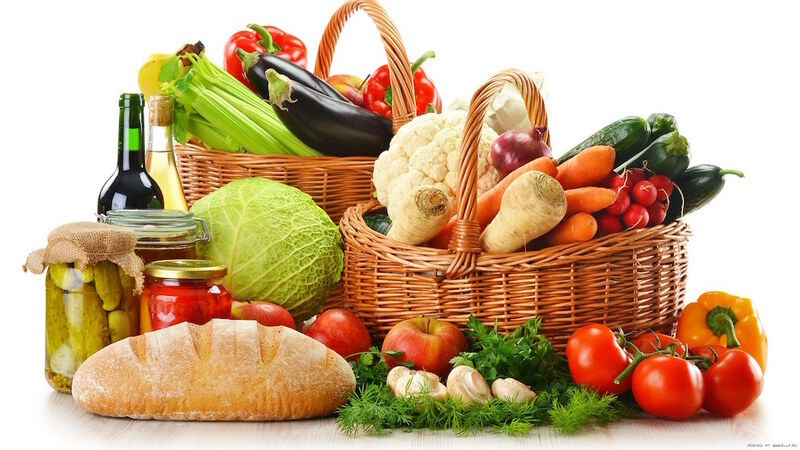 In this fast world of convenience meals that we live in, it can be difficult to get all the vitamins and minerals that we need daily and it is estimated that 60% of us are deficient in one vitamin or other. 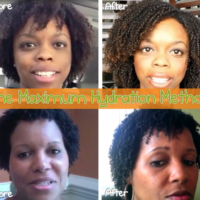 It may be worth your while to try a hair growth vitamin, you will be able to tell in the first 3-4 months if it has enhanced your hair growth. 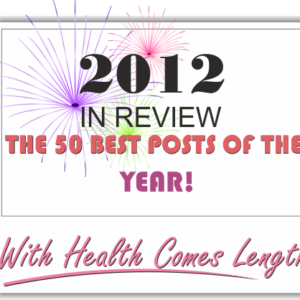 A single month is simply not suffecient to reap the rewards of any supplement you decide to try. Many persons have benefited from a healthier lifestyle after embarking on the quest for healthier skin and hair. Some have sought to include a more balanced diet and frequent exercise. We have always maintained that healthy hair hinges on proper nutrition. What’s our conclusion? Simply put, in a perfect world where everyone is eating nourishing organic food then certainly nobody needs supplements. However in the world we currently live in where fast food is a weekly if not daily occurrence then there are huge gaps in our nutritional needs that are not being met by food only, especially with all the processing some of our foods go through; hybrid foods and gmo modification changing the food landscape, who knows what we’re really getting. At the end of the day, you know what your diet is like. If your diet needs a boost there’s no shame in that, that is why supplements exist. 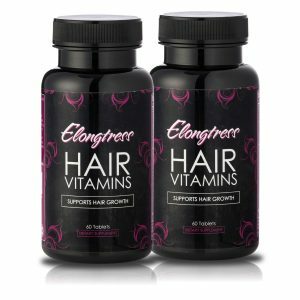 You can check out our very own Elongtress Hair Vitamins right here. 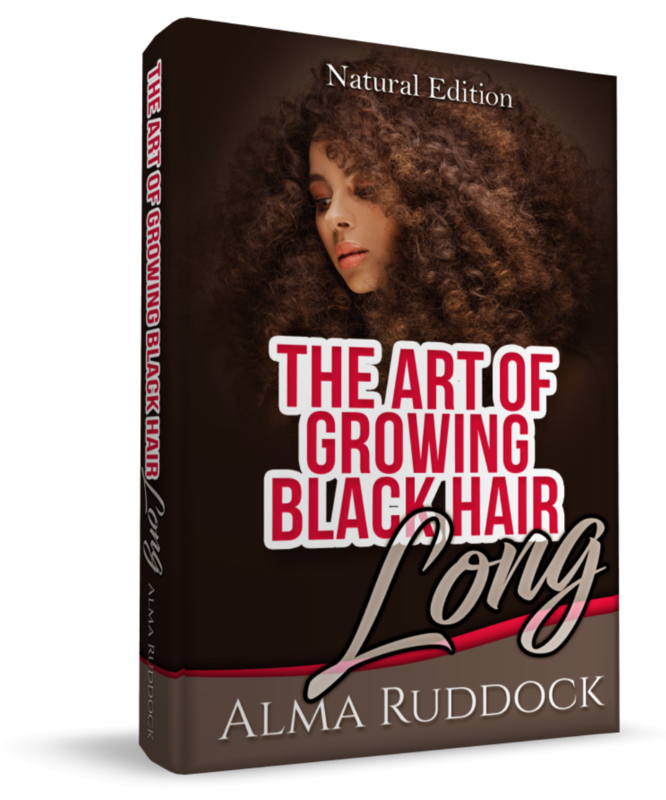 Black Hair Information > Recently Added > GROWTH > PROBLEMS > Do You Really Need Vitamins Or Supplements To Grow Black Hair Long? No, you just need to eat the right foods and grease yo scalp!! No you need a balanced diet. Yes I take hairfinity pill I started it. Of course I eat and drink water a lot. lol how do you eat water? Not needed, but they help. I think hair vitamins enhance your growth pattern along with other healthy hair care practices. Not needed but they can assist with quicker and/ or healthier hair growth..
Mexicans eat beans, and look at their hair. That’s because they are Mexican… seriously?? And hair grease is bad for a lot of people. I am one of them. I grease my scalp, my pores get clogged, and I develope horrible dandruff. 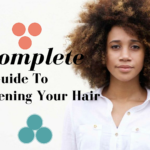 A clean scalp is all a lot of us need. Grease isn’t for everybody. I don’t use grease either! I will use a coconut oil mask a couple times/month..that’s it. Yes you do. Vitamin and nutrients keep thing healthy including your hair. 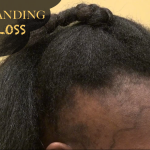 I’ve notice my hair becoming brittle at a fast pace while I was breast feeding, my son waa my taking all the nutrients from me but once I cut the dead hair off and started taking supplements and vitamins, I hadn’t had a problem. Yes, because you can eat healthy every day as you can and still miss nutrients needed. And yeah grease is a big no no! 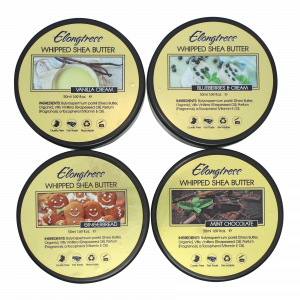 How about we need more natural beneficial products for an healthy scalp not a deprived scalp! Some people need vitamins in general for overall health. Some can afford the proper foods others can’t. Some people can be healthy some can’t. My scalp and hair likes to breathe so no to grease and oils. I guess each individual is different. I started taking hairfinity and my hair had never grown this fast. So for me YES.. They are needed for all hair types. Not if you’re getting it from your food. But on average, most people don’t eat healthy due to the fast pace of life. Nope,.I always had long hair, when I didn’t cut it. Genetics has a lot to do with it, as women on both sides of my family always have long hair. No not really….. Just eat healthy..
No it just helps if you’re not doing it properly. Like myself. Vitamins can definitely help! If u have good genetics good for u it will add to that factor. People still use grease in 2013? It’s funny because the people I know that have the healthiest hair don’t use grease. That’s because most grease out there is made out of petroleum/petrolatum/petroleum jelly/mineral oil. That stuff doesn’t moisturize. 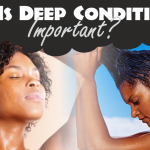 Moisture only comes from water, and it’s vital for people with ethnic hair. It depends on the person & their lifestyle.. if you eat a vitamin rich diet then it’s not a necessity, however, it wont hurt to take them. Lots of people simply don’t eat quality foods 24-7, especially the younger generations. Here in America its so easy to go for the fast & easy types of foods, which aren’t the healthiest.. So, as a result, it would be a good idea to take vitamins & supplement the nutrients your diet lacks.. healthy, strong hair starts within.. junk in = junk out..
Biotin does work but I have noticed breakouts while taking. Now that I drink more water there are fewer breakouts. Nothing a little Ambi can’t cure! I take a multi vitamin shake every other day and my hair grows 1 inch every 2 months with or without it. No. I think genetics play a part and also how you maintain your hair. They aren’t necessary but help!! I use mine and have had great results since I chopped in May!! I took supplements from Aug to Nov 2014. My hair continued to grow like weeds since I stopped. So even tho hair can grow without them Vitamins gave my hair the boost it needed. No,not if you eat well and excercise regularly. I think it obViously can help make the new hair you do grow a bit healthier. Let’s think for a minute. .. if eating and drinking healthy and exercise help, then why wouldn’t supplements made specifically with what comes in your food or water or naturally in your body by exercise, help? sure it might not be a miracle pill everyone wants or exPects, but it’ll help about as much as any “oil” or whatever else we put in our hair to help it grow. I mean, yeah coconut oil helps from the outside but wouldn’t it be better taking it pill form so it could help from the inside? that’s just an example. No, the key to my hair growth is exercise and eating live foods. 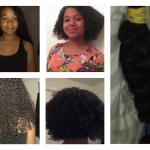 I have been natural for a few years now, and I didn’t take anything until June of 2014, the left side of hair just wouldn’t match up to the right. I mentioned it to 1 of my co-work and she introduced me to the most amazing hair growth supplement. Within 4 months my hair was from ear length to my clavicle.